Up-Grade is a collection of new pieces and duets in a wide vareity of styles for flautists of any age. 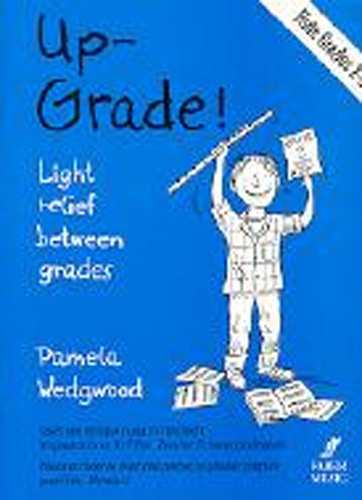 This book is designed to be especially useful to students who have passed Grade 2 and would like a break before plunging into the syllabus for Grade 3. As well as arrangements by Pamela Wedgwood herself, the collection also incudes:- Mozart Symphony No40 in Gminor (1st Movement), Joplin Easy Winners, The Mango Walk, Jamaican Folksong and Gossec Tambourine.